Houston TX Arborist is your company to call for all of your tree, shrubbery, and plant care needs. We began as a small family-owned business over 40 years ago. Strict reliance on quality work, wonderful customer service, and budget-conscious prices has kept Houston, Texas Arborist thriving like a healthy tree! Whether you have a small, residential, cozy backyard, many wooded acres, or a commercial site, we provide the best service today, big jobs or small. Our free quote keeps unpleasant surprises from popping up. 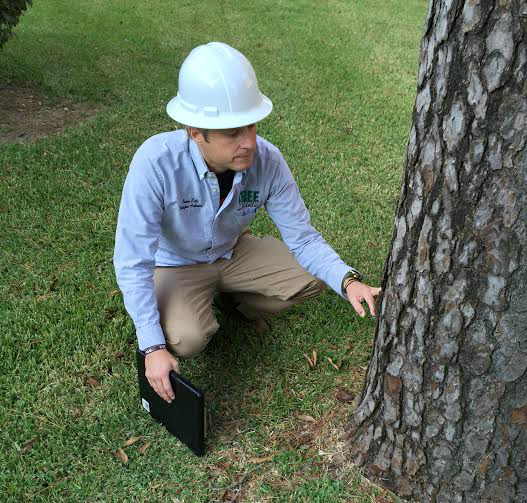 Houston TX Arborist explains all available options, including time involved, and price. We guarantee you will find our prices affordable and our results unbelievable! This time of year is the opportune season to prepare your trees, shrubs, etc., for the long, hot summer just ahead. Trimming, pruning, insect control, disease inspections and treatment are performed by our talented, innovative arborists and certified tree care teams. Soil analysis is done to see if your soil is lacking in proper amounts of nutrients, minerals, and moisture. Every tree on your property vies with large lawns, other trees, shrubs, etc. for vital nutrients. Houston TX Arborist ensures each species receives necessary, balanced amounts of everything essential to grow, become healthier, and more lustrous. We have done the in-depth study for you so you can be confident your valuable trees and plants are in hands that know them well. Of course, these are a very few of the top-notch services Houston TX Arborist excels at. 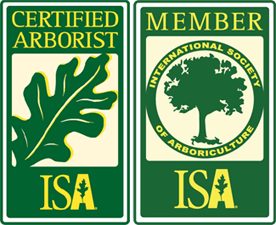 The 40+ years of intensive learning and hands-on experience has resulted in all of our arborists and certified team members knowing, usually at a glance, what ails your trees or plants, and the most effective methods to reverse the situation! Have the most breathtaking landscape in your neighborhood--plus a lovely backdrop for your home or business. Get Houston TX Arborist on the job right away!